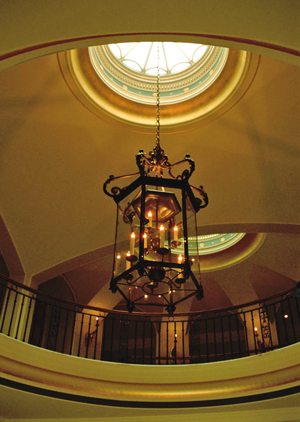 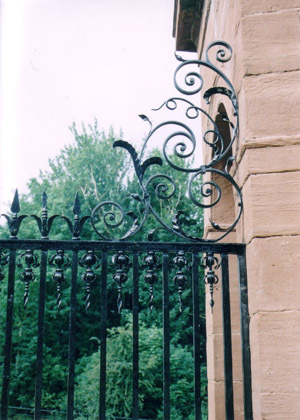 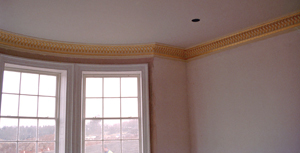 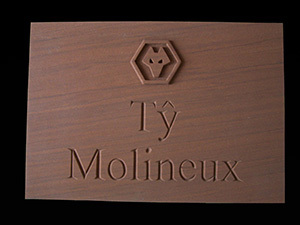 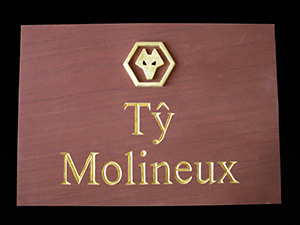 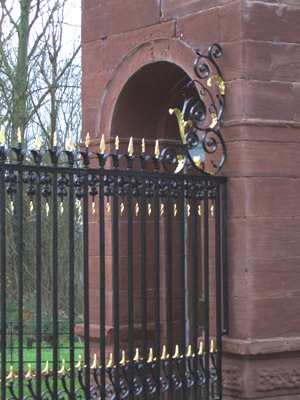 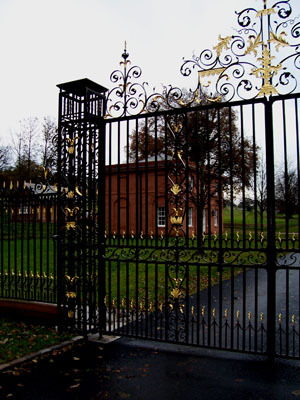 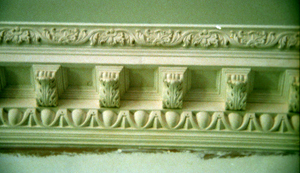 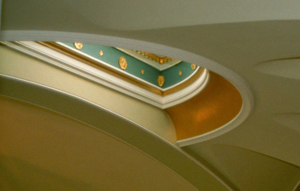 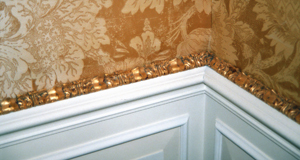 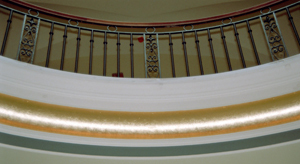 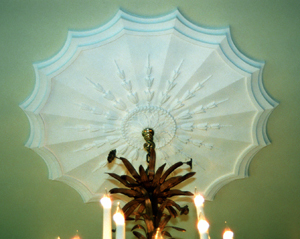 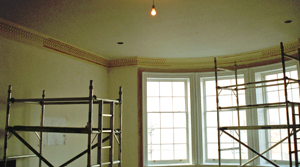 Examples of my Architectural Gilding work, before and after photos. 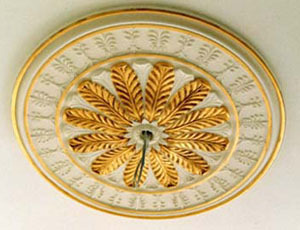 Gilded half round sky light. 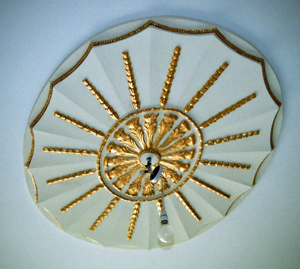 Gilded band under circular balcony. 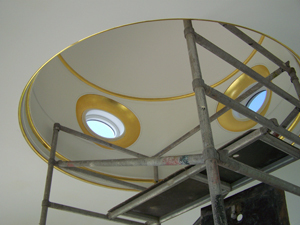 Half round sky light before gilding. 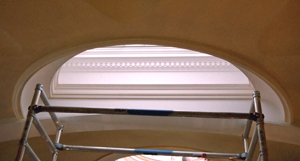 Band under circular balcony before gilding. 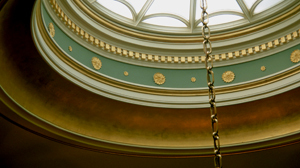 Both gilded sky lights and band. 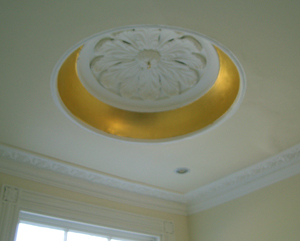 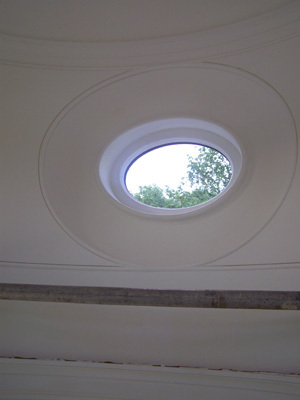 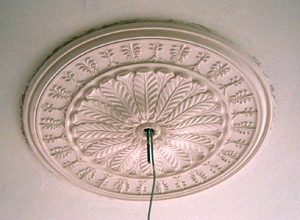 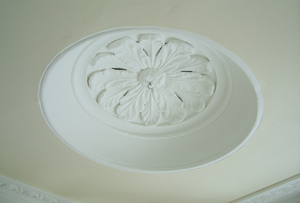 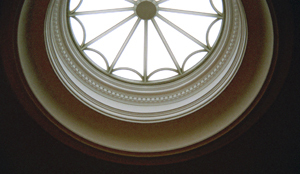 Window surround in dome before gilding. 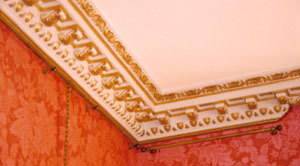 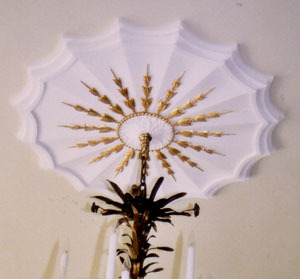 Gilded decoration to hold silk wall covering. 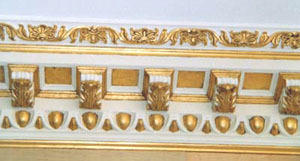 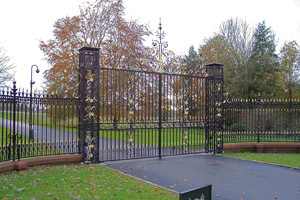 Part of a gilded fence. 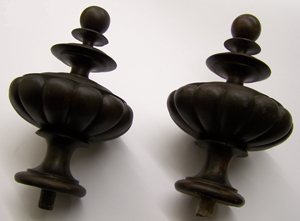 Colour matched plaster finial left and the original wooden finial on the right. 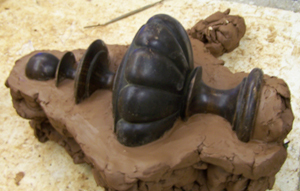 A second finial was needed, so I moulded this original wooded finial.